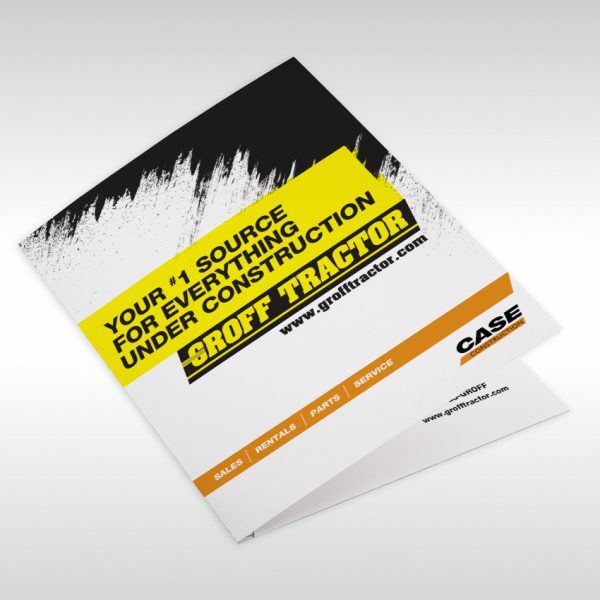 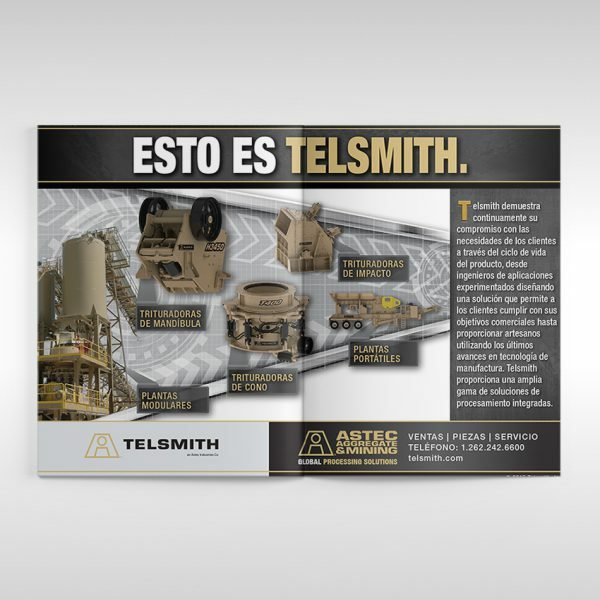 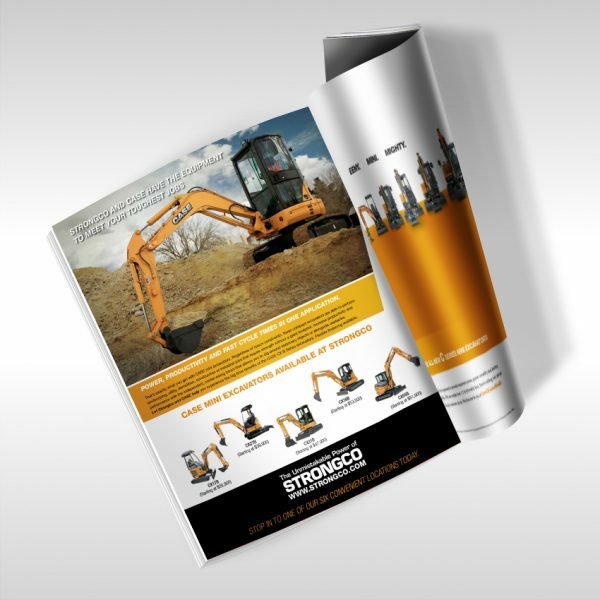 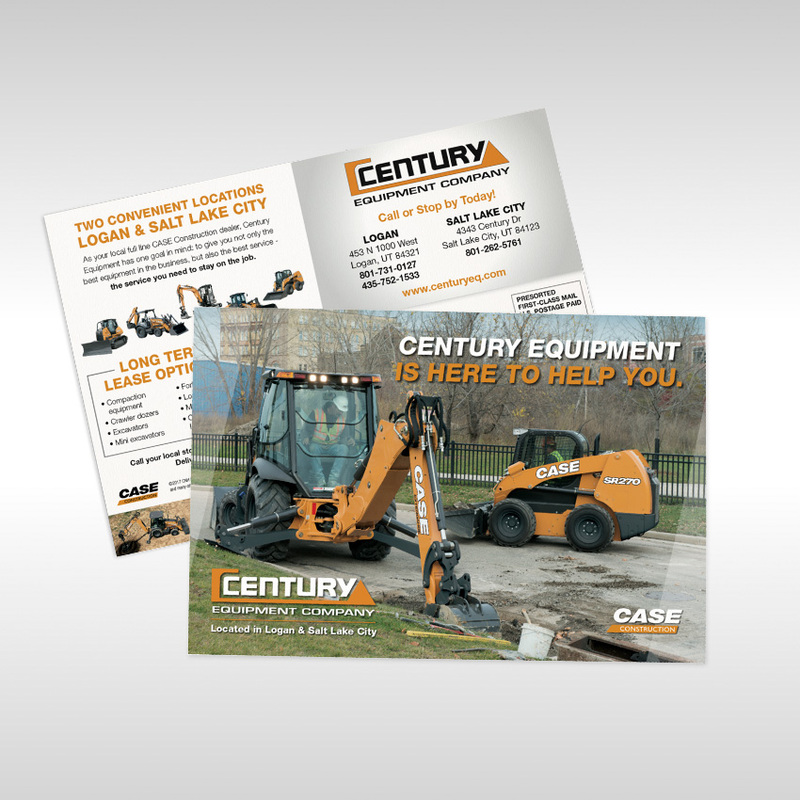 Impactful content and strong visuals are the building blocks for traditional print materials. 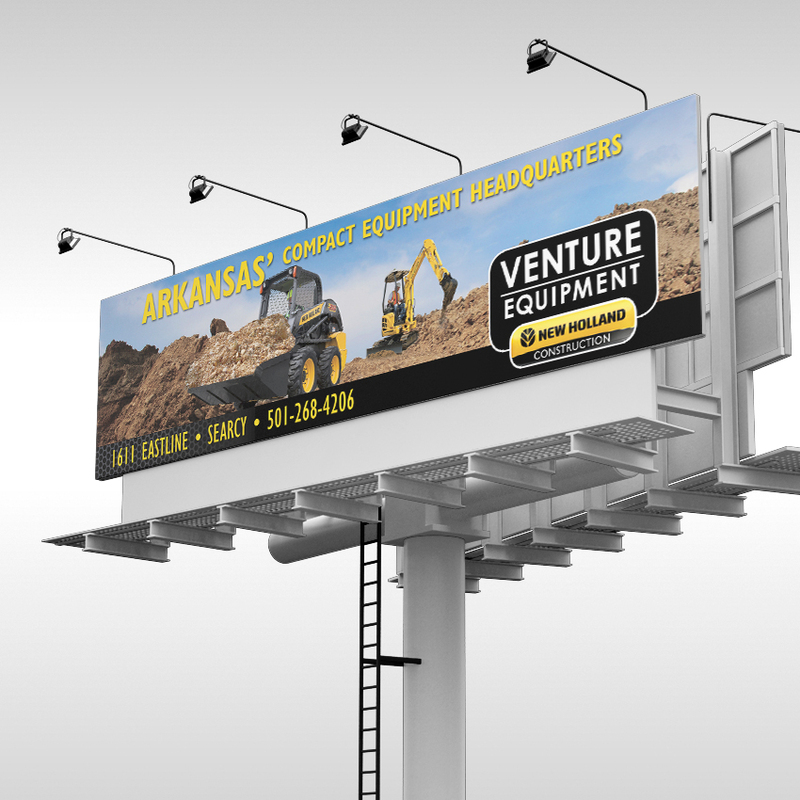 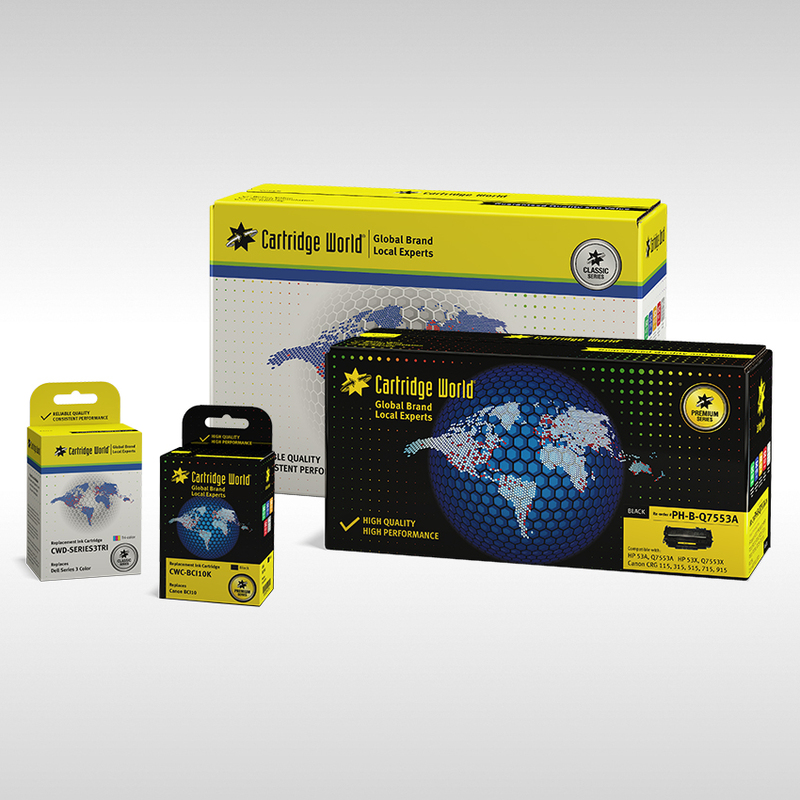 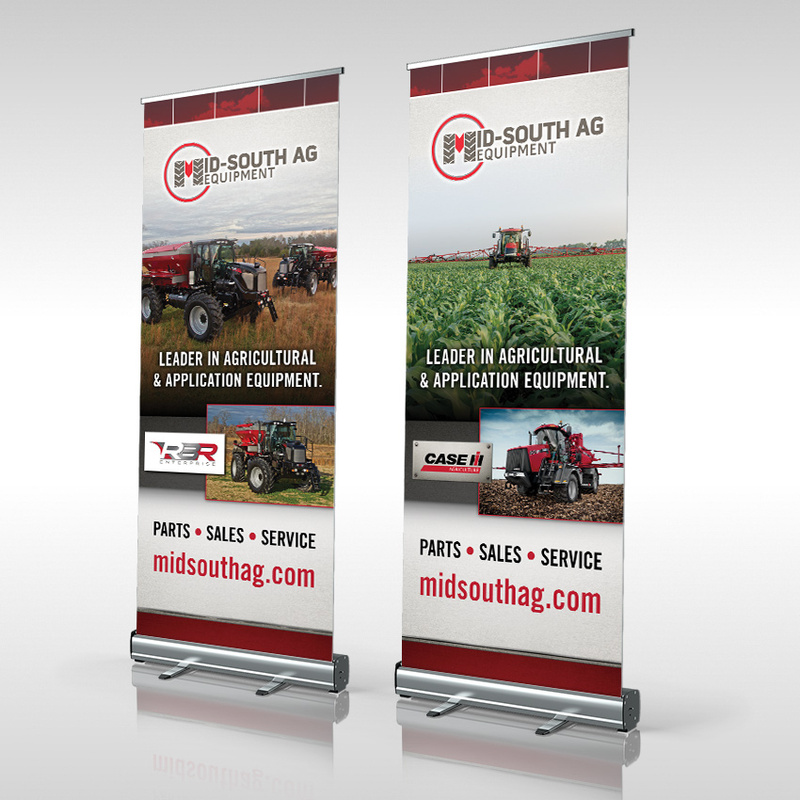 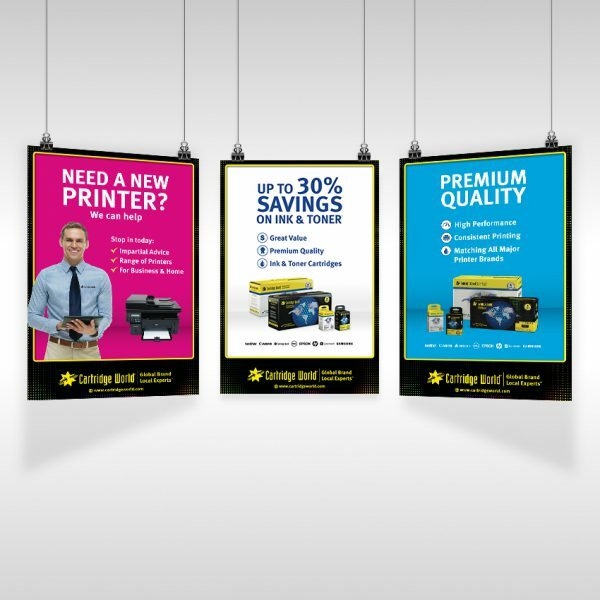 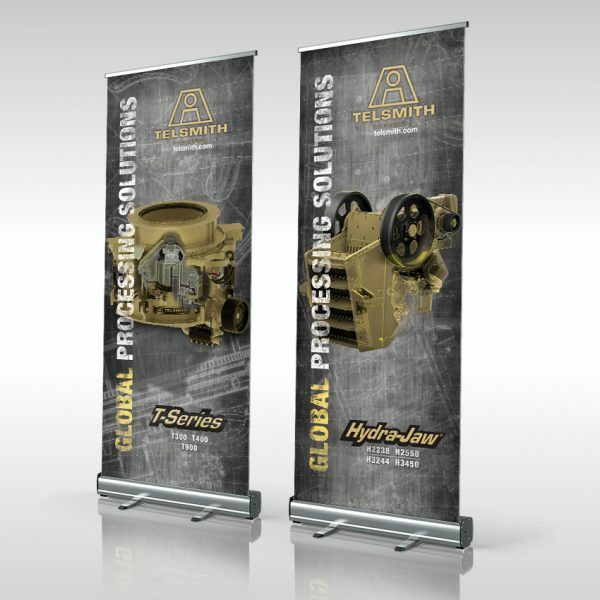 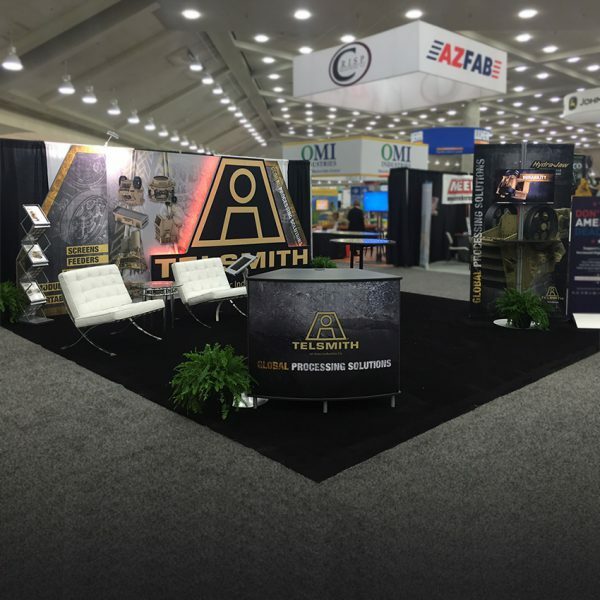 Mcomm puts your brand on display with attention-grabbing materials. 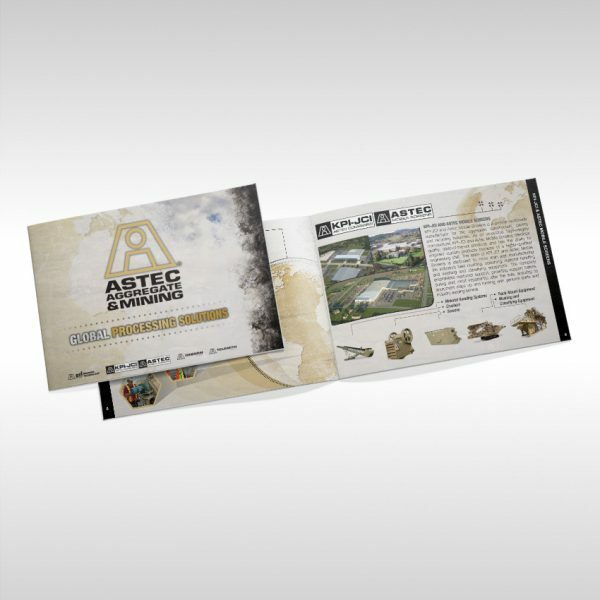 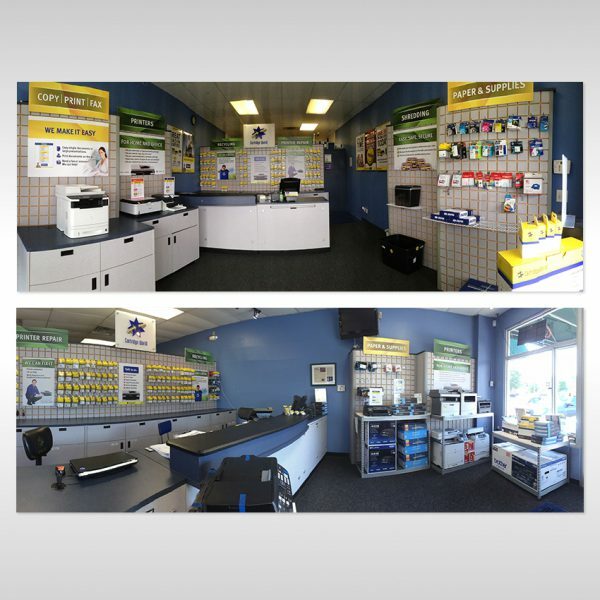 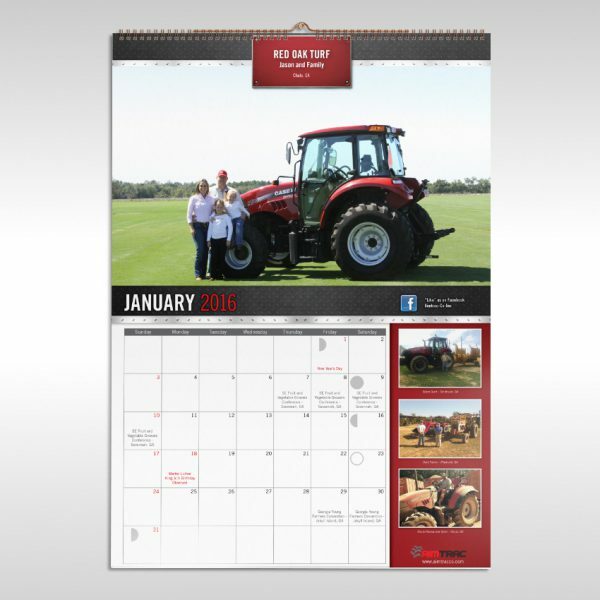 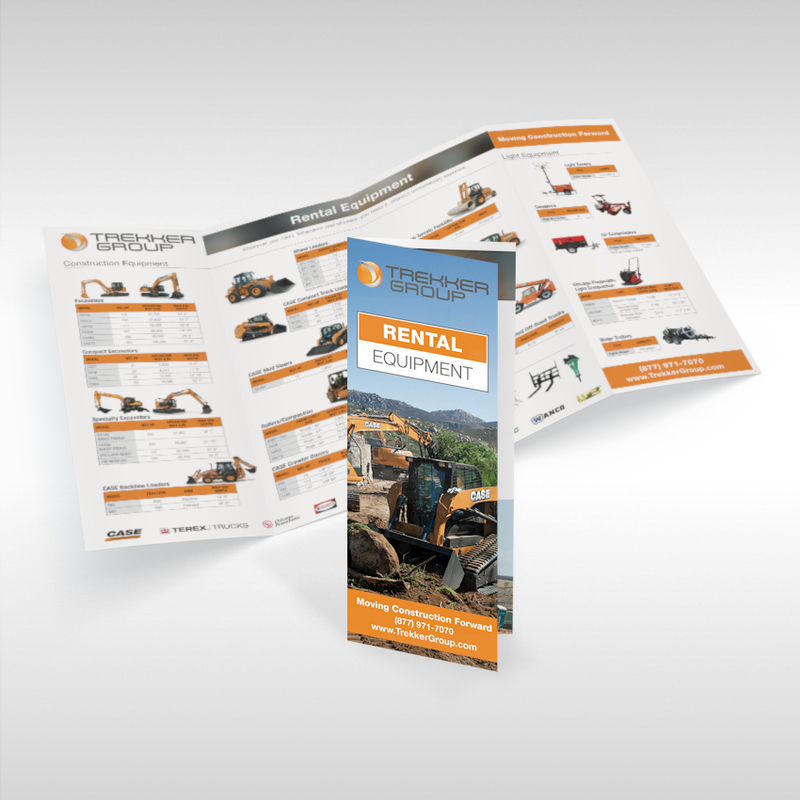 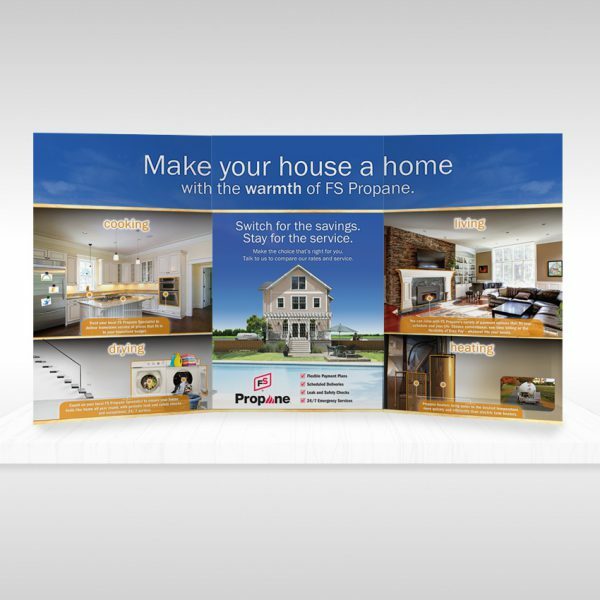 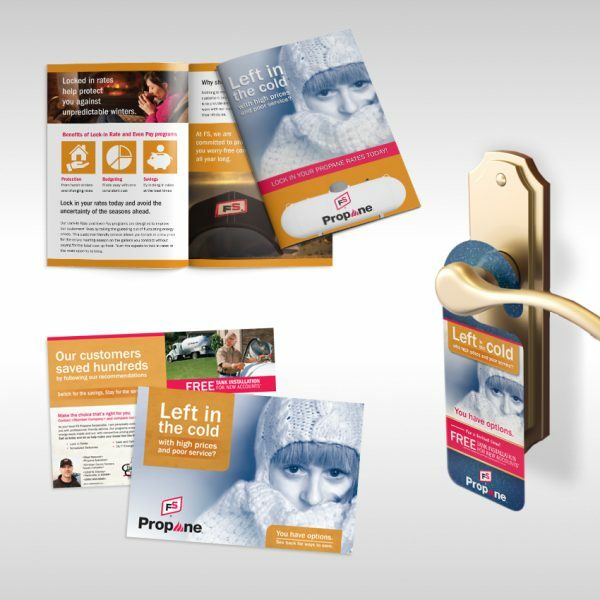 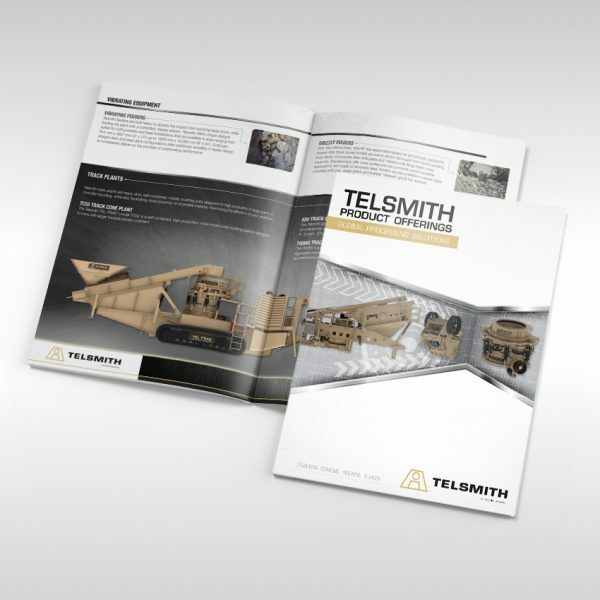 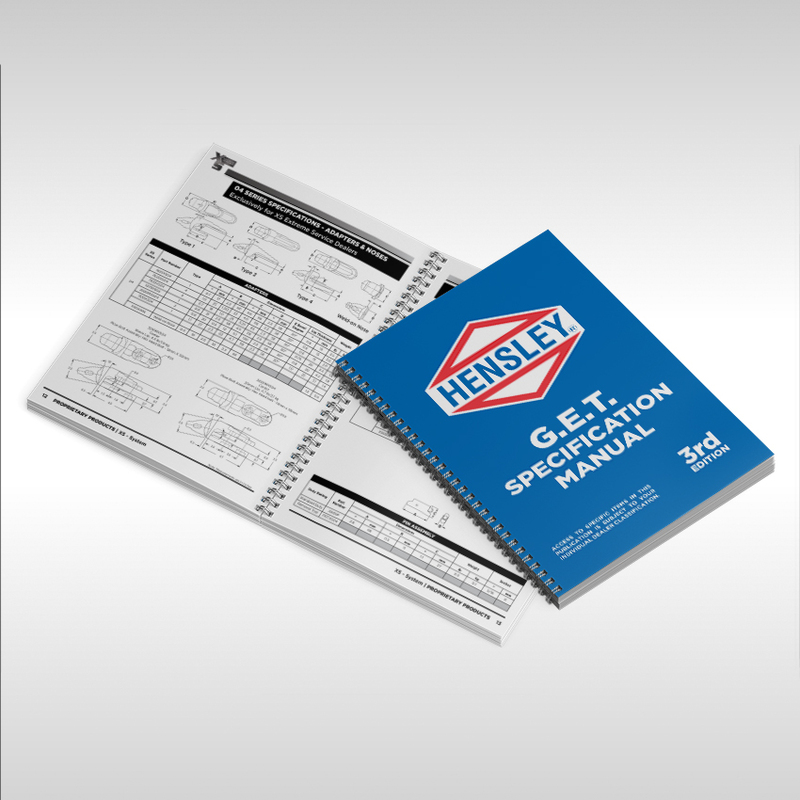 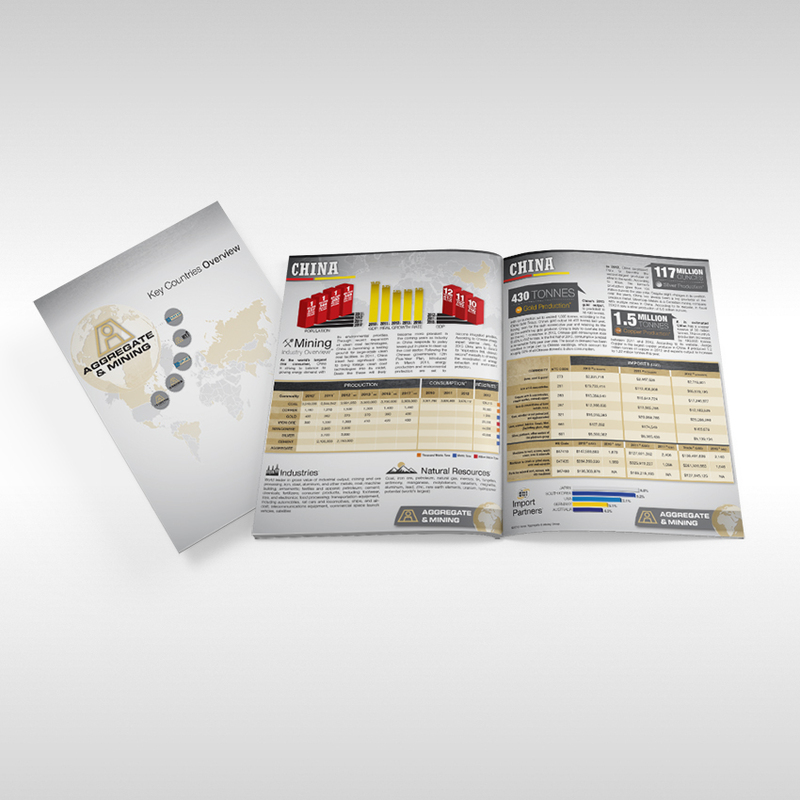 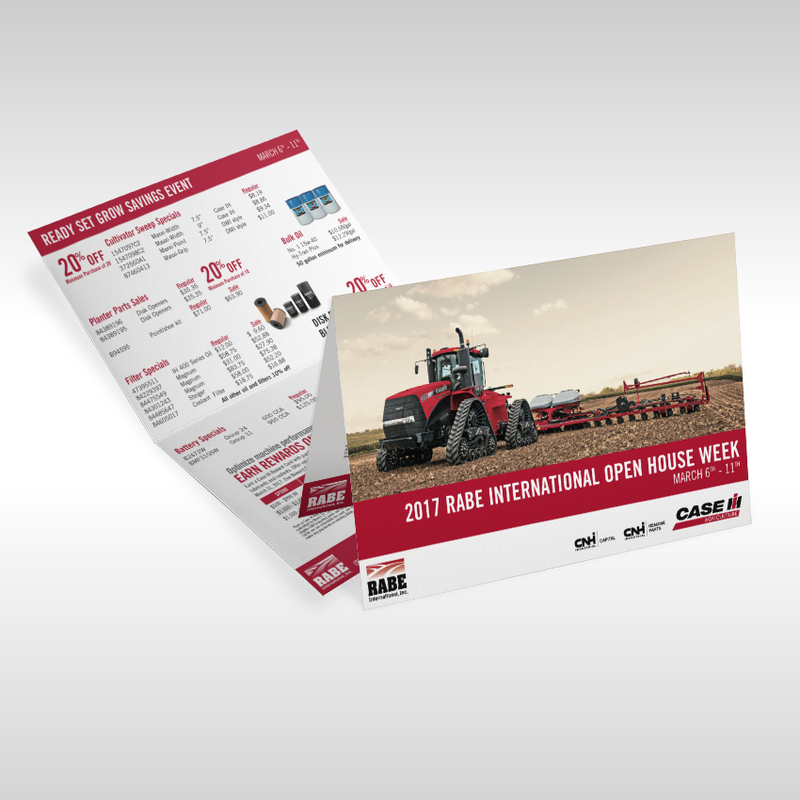 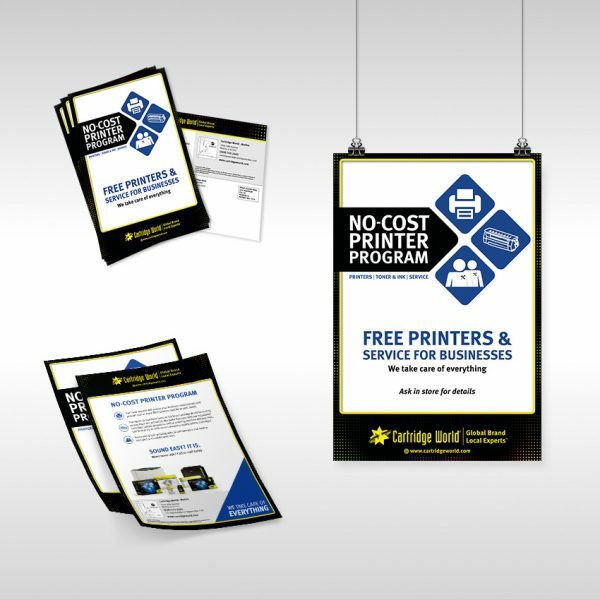 We offer direct mail, full-line/rental brochures, bi-folds/tri-folds, presentation folders, posters, flyers and more!